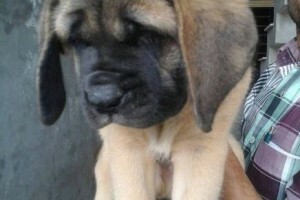 SUPER QUALITY ENGLISH MASTIFF PUPS AVAILABLE! 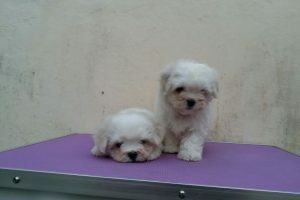 READY FOR BOOKING! 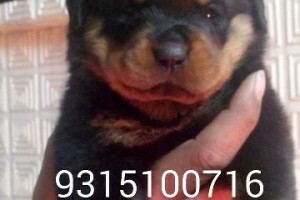 Contact: Deepak Prem Mobile: 09315100716 Delivery only after primary immunization and microchipping. 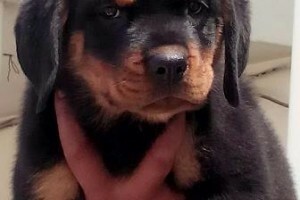 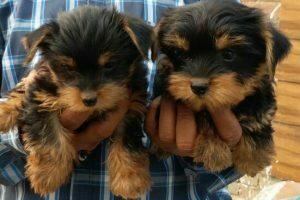 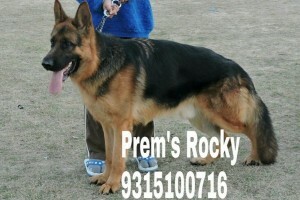 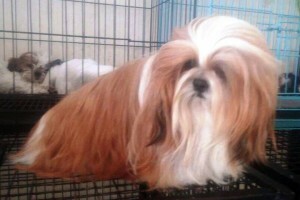 Prem Kennels: A One Stop Place for the Best Dog Breeds!